As the UK is due to leave the European Union in March 2019, the future shape of agricultural support is being considered by the Department for Agriculture, Environmental and Rural Affairs (DAERA). Northern Ireland Greenways believes that any revised agricultural payments framework should encourage greenway development under access to the countryside aims and the greening of land opportunities. The single biggest barrier to greenway development in Northern Ireland is land access. When our extensive railway network was closed and lifted in the mid 20th century, most of the land was sold or taken into private ownership. Subsequent development or agricultural use makes certain sections unlikely to be considered for greenway use as things stand. A range of options will need to be explored over the next quarter of a century between landowners and government to realise the 1,000km vision for a world-leading greenway network. The land access negotiation process can be difficult, as has been seen in route development in parts of the UK and Ireland. 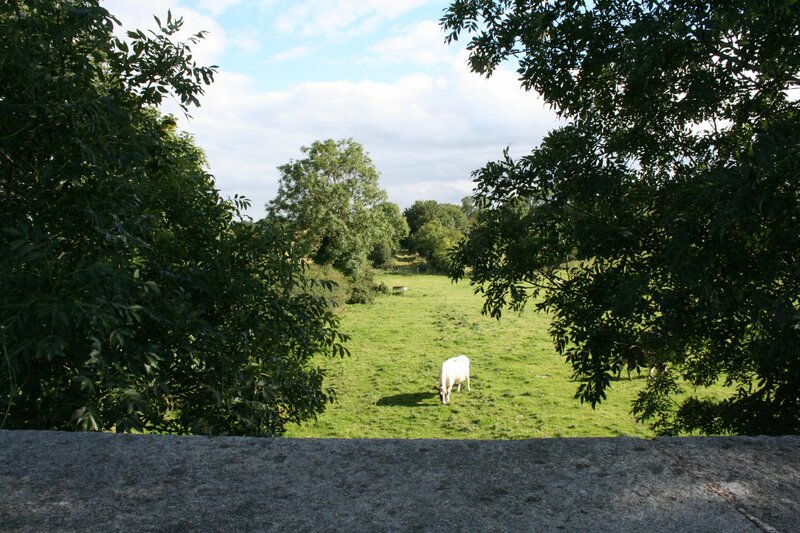 Landowners and farmers can see potential greenway paths as problematic, with worries over routes slicing up land holdings, affecting productive potential, and fears of compulsory purchase meaning decisions being imposed upon them. In Northern Ireland discussions are not that far advanced in most cases, and the Department for Infrastructure (DfI) has so far insisted on a system of landowner, neighbour and public consultation as part of early route exploration by local councils. The implications of Brexit on the future of agricultural payments creates an opportunity to reframe the debate on greenways and public access to the countryside. Some of the criticisms of the current Common Agricultural Policy (CAP) payment system include it being too narrowly focused on certain agricultural uses of land, even if it’s not particularly productive or sustainable. Revising the subsidy framework to include the concept of ‘public money for public goods’ can prompt new uses of land to benefit the wider public. This can start with creating a system of payments which reward the creation of new public pathways across private land. This would recognise the need for partnership working between landowners, the local community, councils and government to identify strategic route objectives, standards of design and ongoing operation. This can not only support the routes identified through the Strategic Plan for Greenways but also be a spur to local communities working to seek new opportunities for active travel infrastructure in their area. Future payments for any greenways created would need to be dependent on the continued access to, and maintenance of, those routes. There is an industrial heritage aspect of greenway development which can also be recognised in this type of payment framework. 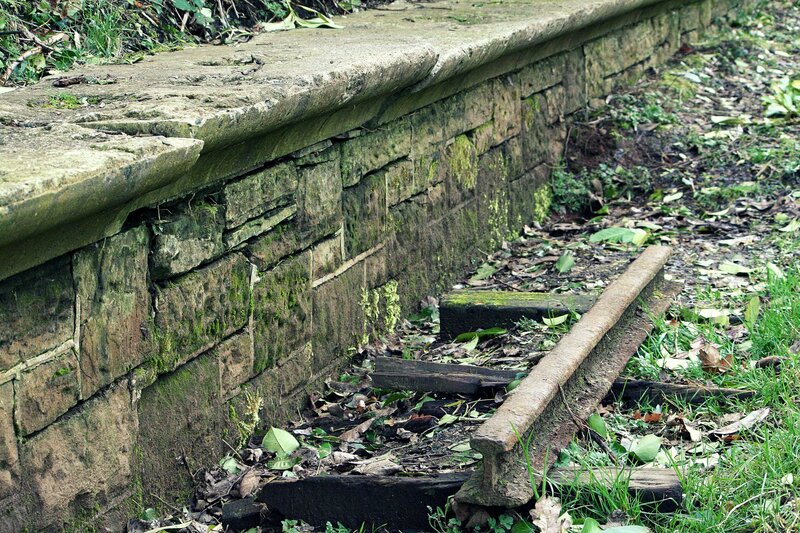 Landowners with remnants of our railway past – station platforms and buildings, bridges, tunnels, viaducts and so on – can be rewarded for the conservation and possible regeneration of certain features, protecting and preserving them for future generations. Another way in which greenway development can benefit from a new approach to agricultural payments is in the repurposing of land away from arable and pastoral use to greening such as wild meadows and forestry. Concerns about greenway routes which may divide portions of land could be used as opportunities for landowners to create pockets of woodland, or wild areas which would give a much needed boost to biodiversity and wildlife habitats – and have that work reflected in support payments. Access to the countryside isn’t just about linear pathways for walking and cycling, but also the quality of engagement with nature and agriculture. Again the future subsidy system should reflect ways in which the public are encouraged to visit and interact with the countryside, such as the creation of open farms, educational opportunities, cafes and visitor experiences, accommodation and outdoor activities. Greenways should be seen as key active travel corridors to enable the public to access these potential activities – and the local employment they will support – creating a beneficial feedback loop to society. A framework of agricultural payments which recognises greenway development as a key aim of society over the next quarter century, and can reward landowners for work to realise this vision, isn’t a magic wand to wipe away the difficulties and concerns which greenway development can sometimes bring. But it could be an important incentive to work together to create special places and a dense web of easy access to our wonderful countryside, which can draw in visitors from far and wide, and benefit all. Get involved by emailing your response to the DAERA consultation at NIFutureAgriPolicy@daera-ni.gov.uk by Wednesday 10 October 2018. You can also use a pro-forma response email (and adapt the text as you need to) on the Nature Matters website. Cycling UK: Get on my land! Lead measure: Nitrogen dioxide concentration. 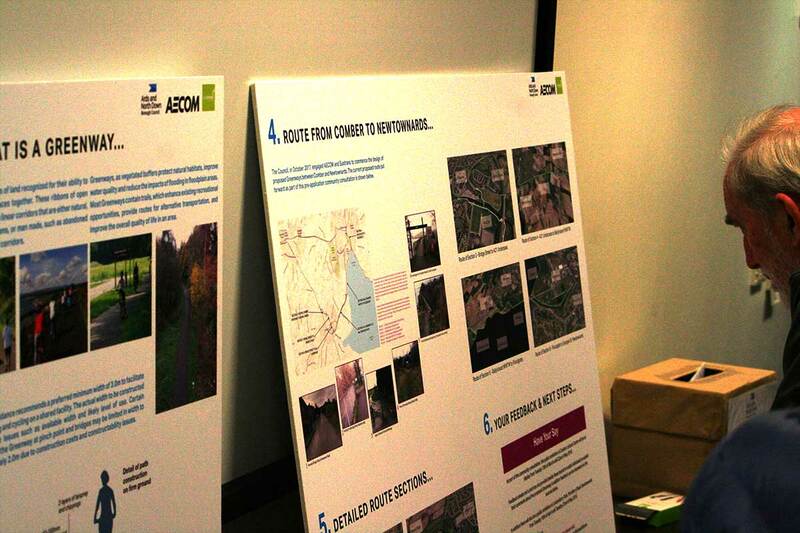 ← Take action now to get the Sydenham Greenway built!